The Star Wars news has been coming thick and fast these past few weeks, beginning with a cast announcement for Episode VII. 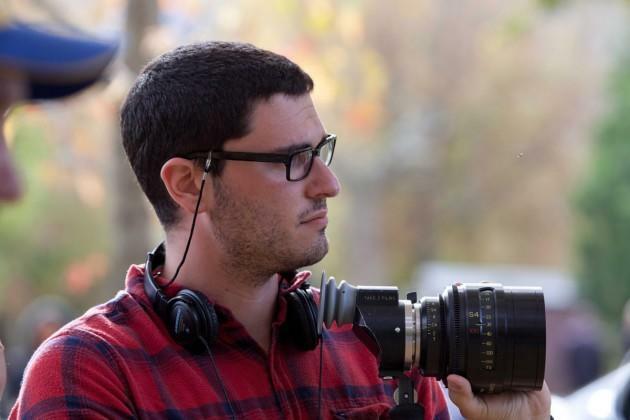 Today, reports say Disney has tapped director Josh Trank to helm one of the upcoming standalone films being planned. In addition to the Episodes VII, VIII and IV, there will also be three other standalone films covering the Star Wars Universe, though it isn’t 100-percent clear what these films would entail. Godzilla director Gareth Edwards was also recently tapped to take charge of one of Disney’s standalone movies. Trank, a newcomer to Hollywood, previously directed 2012’s Chronicle, and is currently filming The Fantastic Four reboot, which is scheduled to hit theaters in 2015. In addition to directing duties, Trank is also credited for writing Chronicle, along with next year’s The Fantastic Four; he’s also rumored to be attached to The Fantastic Four 2, though his involvement with Star Wars might change those plans. Disney is moving in some pretty bold directions with the standalone Star Wars movies, putting some relatively unknown directors in charge of some gigantic projects. We likely won’t get confirmation on the exact project Trank—or Edwards, for that matter—is in charge of, but it will be a standalone Star Wars film. Rumors suggest Disney wants to focus these spinoffs on Han Solo’s early life, Boba Fett and Yoda.